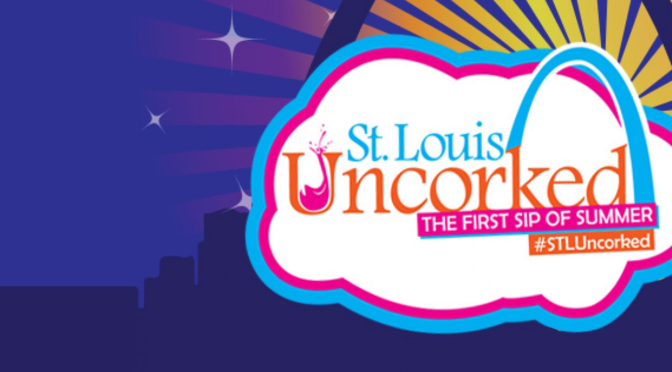 Weekend events for the St. Louis area from Thursday May 1st through Sunday, May 4th. 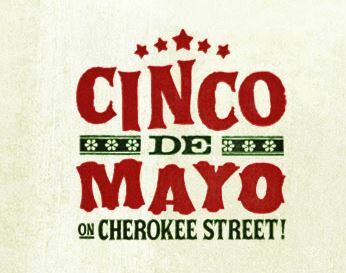 Cinco on Cherokee Street: The biggest Cinco de Mayo festival in St. Louis. They will have three stages for live entertainment. One with traditional Latin music from artists such as Clave Sol, Grupo la Frase, Javier Mendoza, and more. And the Gringo stage and 2720 Cherokee stage will feature local pop and rock acts. The People’s Joy Parade, a one-of-a-kind grassroots menagerie of crepe paper float makers, home made costume fashionistas, marching bands, gigante puppeteers, art cars, bike brigades, and drag queens, will begin at 1:11pm at Minnesota & Cherokee. 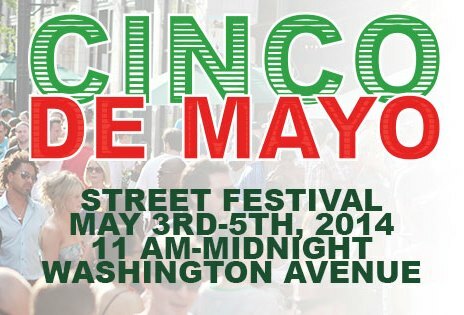 Plus authentic Mexican food, drinks, handmade wares from St. Louis, entertainment from Lucha Libre Wrestling, a mechanical bull, and children’s activities. The Official After Party is at The Demo with Jon Wayne and the Pain. 4 Hands Brewing Company is making it free for all. 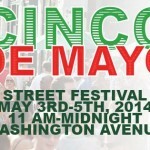 Washington Ave Cinco Street Fest: Rosalita’s will be shutting down Washington Avenue between Tucker and 13th Street for a celebration with an outdoor bar, authentic Mexican dancers, prizes, food specials, petting zoo, circus performances, and live music by Los Compadres, Awesome Brothers Show, and Clave Sol. 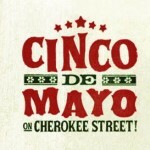 More Cinco de Mayo festivities can be found here. 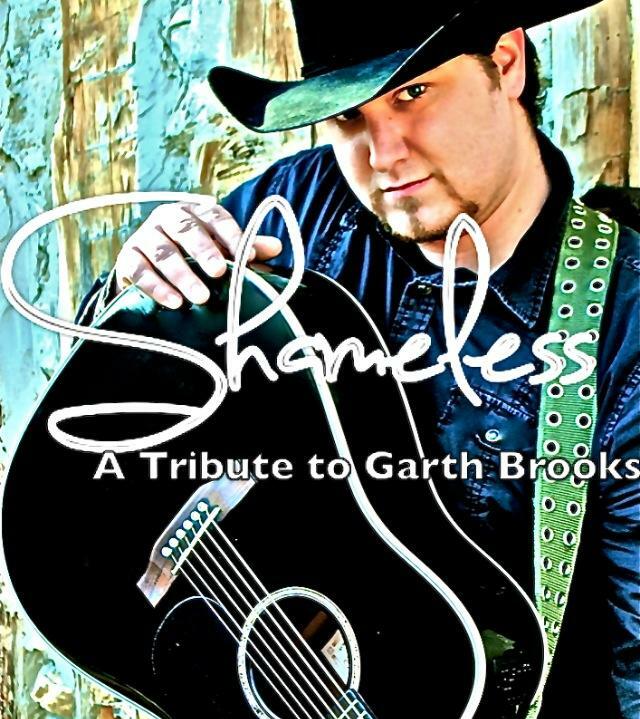 Shameless: A Tribute to Garth Brooks: St. Louis native, winner of the Texaco Country Showdown, and singer for local band The Rough Ryders, Nathan Aaron Orr, will be singing lead at Shameless: A Tribute to Garth Brooks. The powerful 7 piece band that will back Orr at this high energy show include Bobby, Larry and Jaylon Rollins, Craig Varble, Jamie Johns and Garry Schiera. 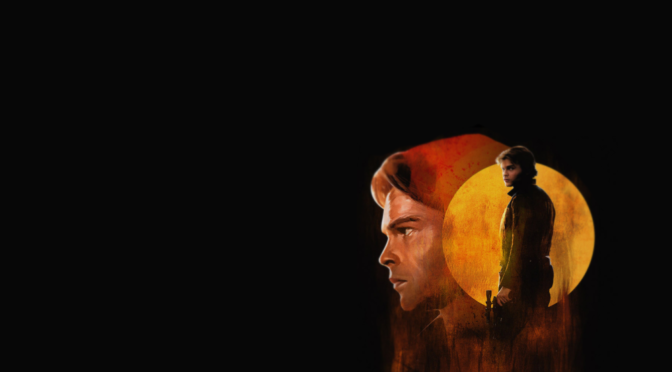 The show will start at 8 pm on May 2nd. Tickets are $20. Tim Campbell will open the show. 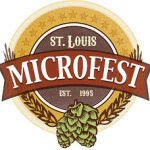 Lift For Life Microfest: The 19th annual beer tasting festival that offers festivals goers the chance to sample international and craft beers at 3 different session times over 2 days. The festival also includes live music from Luna Jamobree, Machine Gun Moses, Kevin Bilchik, The Scandaleros and more, plus a silent auction, great food, live brewer and chef demonstrations, and more. Profits from the festival go toward funding Lift For Life Gym.Tickets are $35 and include tastes from over 80 breweries and 100 international and craft brews and a commemorative tasting glass. Or go VIP for $55. There will also be a MicoRun on Saturday morning at 10am through Forest Park. 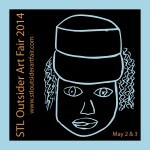 STL Outside Art Fair: The annual exhibition of outsider, folk, self-taught, visionary, and instinctual art in St. Louis. 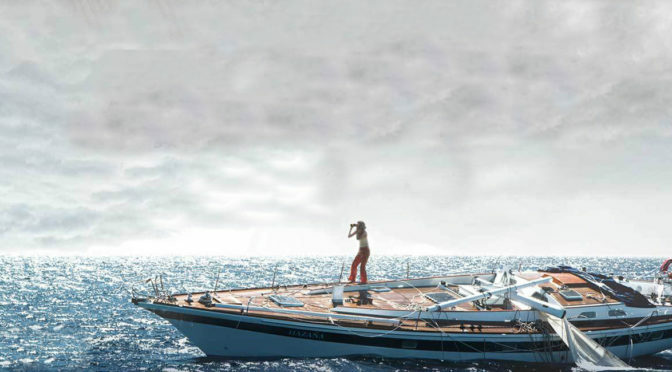 Featuring art form both local and national artists: Fine Line Studios, Blank Canvas, Live Yes Studio from Kansas, Second Sight from RI, and many more. 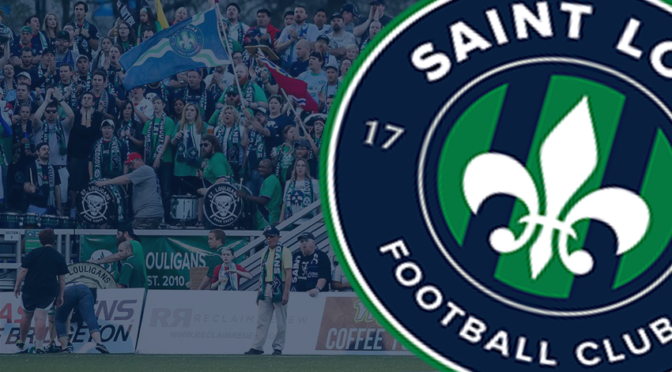 This year’s 2-day festival promises to be amazing with live music from the Southside Jazz Trio, local food from Broadway Oyster Bar, an STL250 cake, and a full bar. 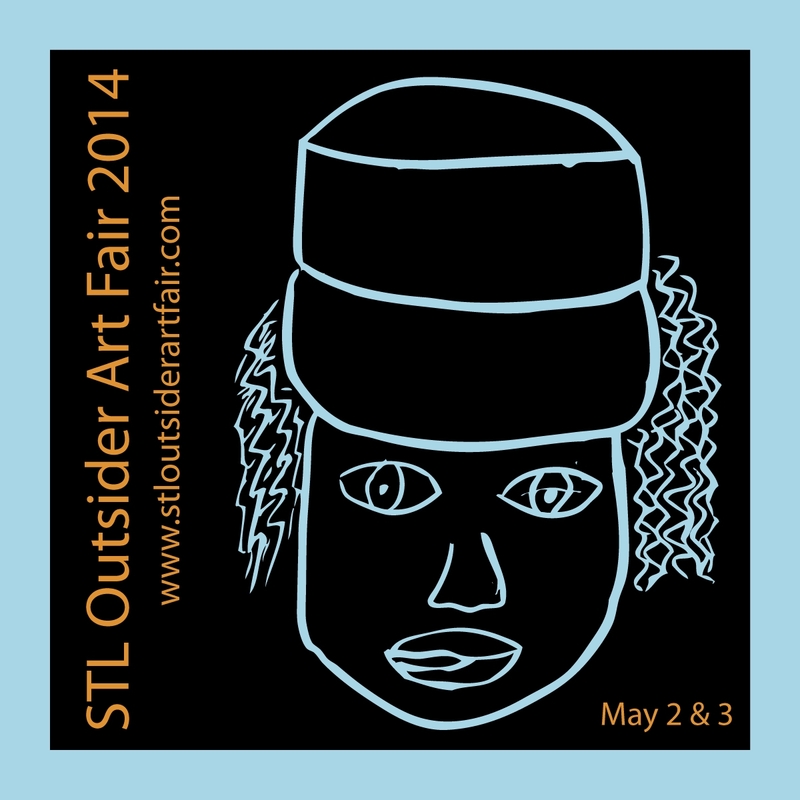 There is a $5 suggested donation for admission, which supports the St. Louis Outside Art Fair. Florissant Valley Of Flowers: This year’s Valley of Flowers theme Celebrates St. Louis’ 250th Birthday. 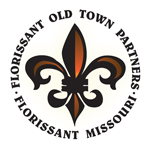 Parade participants will showcase the many St. Louis landmarks or highlights of its 250 years. In addition to the parade, Zoppé: An Italian Family Circus with Nino the Clown, will perform. There will be tons of children’s activities, a car show, carnival rides, games, food, the crowning of the Valley of Flowers Queen and her court, the craft fair and flea market, pretty baby photo contest, and more. Rush Superhero 5K: A run to recognize the everyday superheroes all around us. 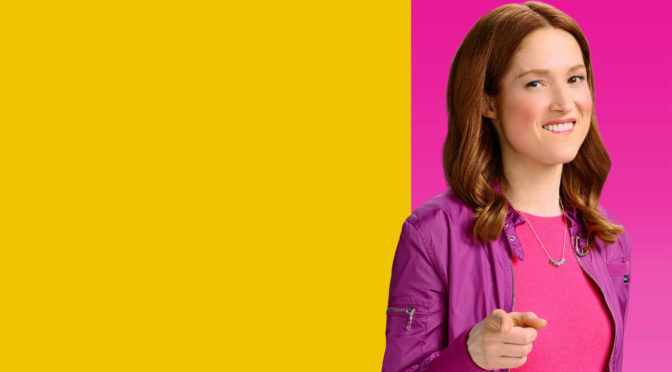 When you register for the RUSH Superhero 5K, you become a hero, too. A flat and fast, out-and-back run/walk on the Katy Trail, a rails-to-trails gravel path. The start is located near the intersection of S. Riverside Dr and First Capitol Dr. There will be dual water station near mile 1 and 2 with water and sports drink. Proceeds from the race go to help women in our area with overwhelmingly difficult situations in their lives. Be sure to wear your favorite superhero costume and get ready to have a great time! 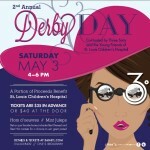 Derby Day at 360: Enjoy the fastest two minutes in sports from 400 feet above St. Louis. 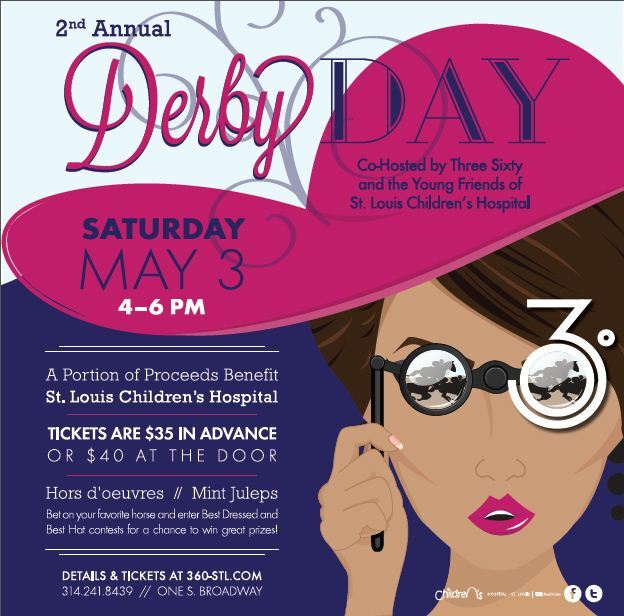 Three Sixty is teaming up with the Young Friends of St. Louis Children’s Hospital for a Derby Day celebration to benefit St. Louis Children’s Hospital. 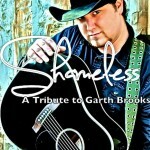 Tickets are $35 in advance or $40 at the door and include delicious hors d’oeuvres and mint juleps. You’ll also have a chance to bet on your favorite horse and dress up for our Best Dressed and Best Hat contest for a chance to win incredible prizes. 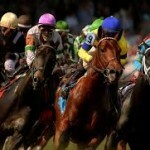 Humphrey’s Kentucky Derby Party: ALIVE Magazine is hosting a Kentucky Derby party to benefit the Buddy Fund, an organization that enriches lives of at risk youth by making sports opportunities available through local service organizations. Come out and enjoy the fastest 2-minute race of the year. Enjoy delicious bites, whiskey cocktails, mint juleps, and happy hour prices. 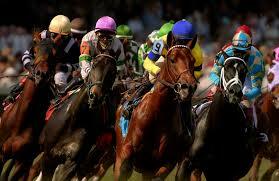 Don’t forget to dress for the derby as there will be a “Best Dressed” contest. A $25 suggested donation is requested to attend. Free Comic Book Day: A national event always celebrated on the first Saturday in May, and usually coinciding with a major comic book movie release. This year it comes a day after Marvel’s superhero mega-crossover The Avengers hits theaters. All attendees will receive a free new comic specially printed for the event. Star Clipper, located at 6392 Delmar, will be participating, offering costumed superheros, live music from local bands, and an appearance from acclaimed comic book writer Jason Aaron from 10am to 10pm. Other local comic book stores participating include Mo’s Comics, The Fantasy Shop, Comic Headquarters, and Newcastle. 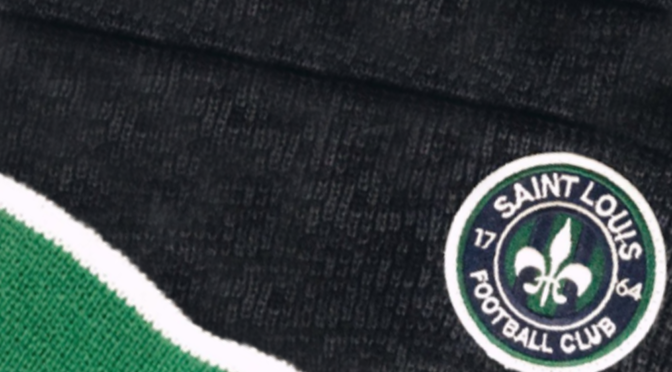 Check the website for their special deals and events. 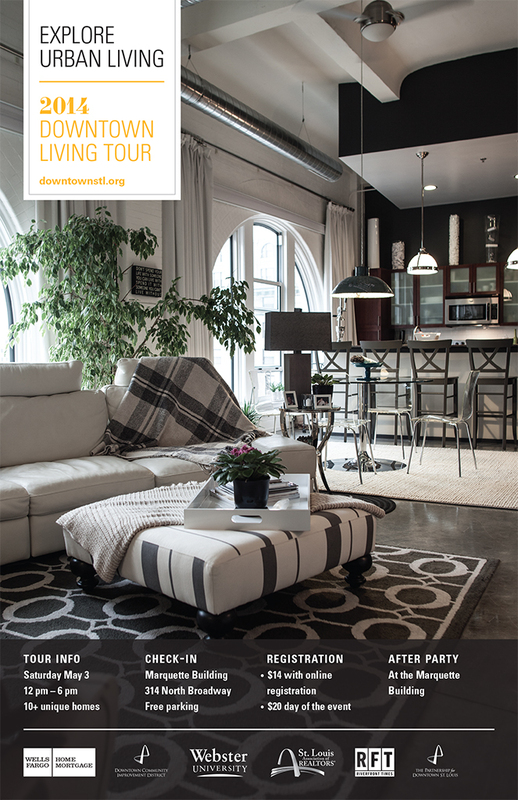 Downtown Living Tour: A self-guided tour through downtown. 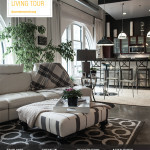 Participants will view a range of units, from apartments and one-bedroom studios, to condominiums and penthouses. Stroll down neighborhood streets, observe the amazing views residents wake up to each day, and witness the many projects and developments currently underway. Registration is $14 online in advance or $20 day of. Bottom Out Bicycle Ride: A trailnet ride, funded partially by the Great Rivers Greenway District. 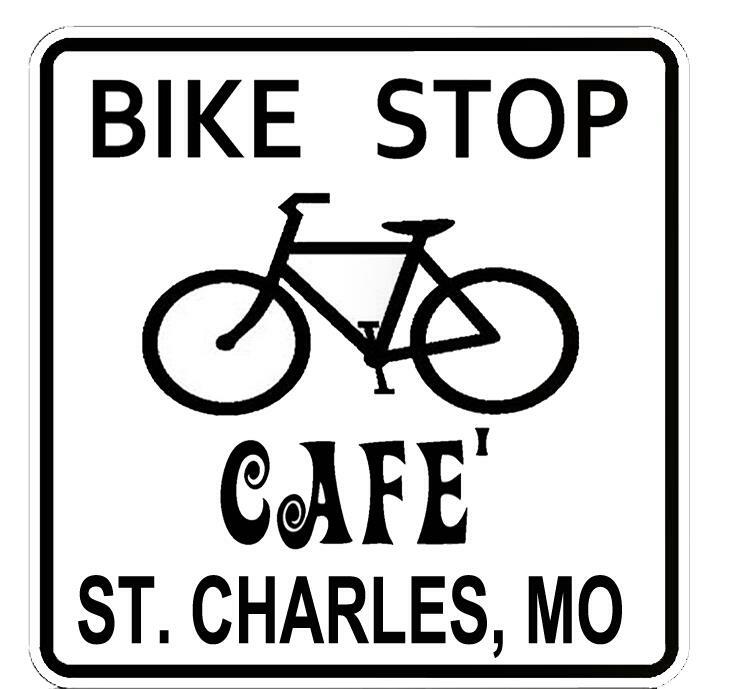 This is the flattest ride of the season, in the land between the Missouri and Mississippi rivers in St. Charles County. 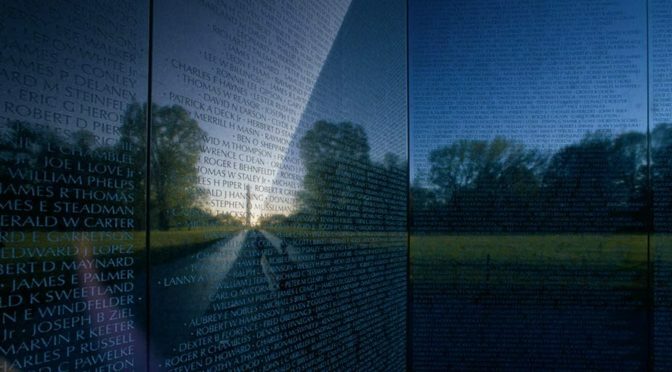 There is a 25, 31, and 54 mile option. 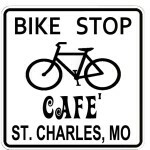 The ride will be fully supported with snack, water, rest stops and sag support along the way. Post ride massages will be available, plus bbq, chilidogs, drinks, and live music from Irie Sun. Ride cost is $8 for trailnet members, $13 for non-members, or $3 for children.